Kristina Acosta is originally from Knoxville, Tennessee. 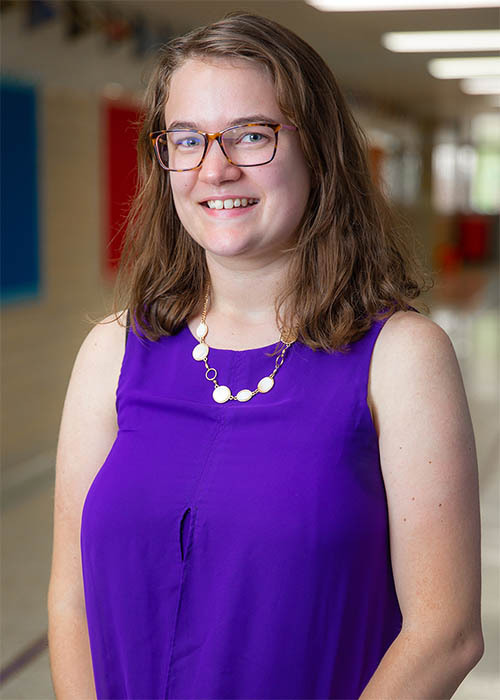 She began teaching in fall 2015 at an all-girls Charter school in Chattanooga, TN where she taught an integrated ELA and social studies class. In the summer of 2017, Mrs. Acosta moved to Tulsa with her husband and two year old son. She now works as the 7th grade ELA teacher for Tulsa Honor Academy. Mrs. Acosta graduated in 2015 from The University of Tennessee at Chattanooga with a BS in Secondary Education: English.